Spring is almost here so its time to start thinking about your skin and how to cheat that glow. In this shoot for Secret Diaries I made sure Ariel’s skin was really glowing no matter what the makeup look was which just gives an extra dimension to the makeup but also makes everything else pop. 1) Use oils at night unless you have oily skin so your complexion is already prepped for the next day. 2) Spritz your skin with a mist to add in extra moisture. 3) Go for a skin illuminator and mix in a pea size with foundation or just add to your key highlighting areas. 4) Go for a liquid foundation or a BB Cream depnding on how much coverage you want. My fav foundations for this are Benefit Oxygen Wow Foundation, Smash Liquid Halo and Mac Mineralise Moisture. 5) Take a cream or powder highlighter that matches your skin tone and work it into top of cheek bones, bridge of your nose and the cupids bow. Layer the cream before the foundation and add powder after to really get that wow glow. Or just work a cream on top for a more subtle glow depending on what you are going for. Currently I am on a shoot for Elle in Kynsna so its harder for me to blog when I am away from home. But rather than leave you without a post which I don’t like doing here is some beauty inspiration. Now you all know I am obsessed with amazing skin that is dewy looking, with beautiful highlights, flawless skin and a whole load of gloss. 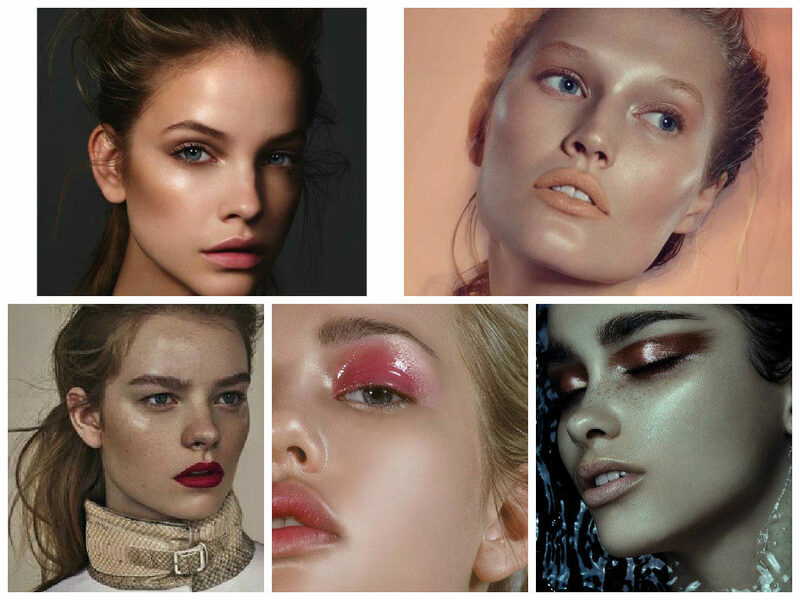 Following on from my post yesterday on how to cheat that glow so I decided to share looks from Pinterest that I am totally loving showing you beautiful looks that are using gloss, highlighters and just amazing looking skin. After filming a makeup tutorial with Camilla from my favourite SA bloggers All Dolled Up, myself and Jules filmed a summer favourites video. 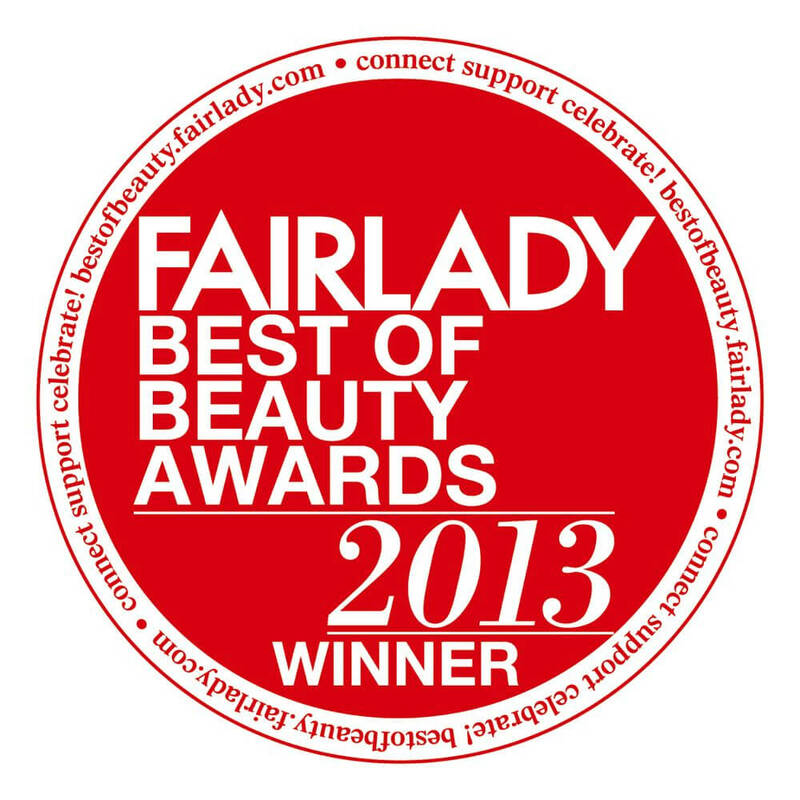 Its all about glowing beautiful skin and our favourites skincare and makeup products for summer. Even though summer is almost finished the sun is still shining for a little while longer. An amazing week of shoots and new products and barely a moment to breath. 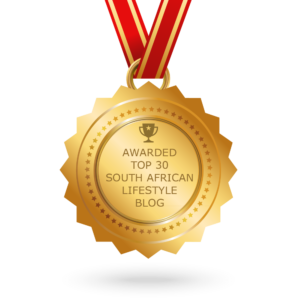 So here is my highlights of the week all packed into one post for you. 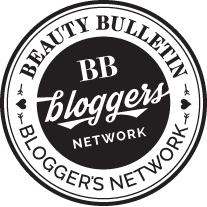 I have blogged about the Bourjois Healthy Mix Radiance Reveal Foundation a lot and have used it in my video’s a lot and I LOVE it. However I never tried the the Gel Serum Foundation why I don’t know. The radiance foundation was sold out so I bought this one instead and am happy to say I LOVE it even more. It glides onto the skin and has such a beautiful dewy finish and really feels like you aren’t wearing anything. 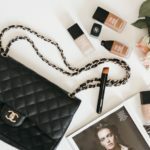 Definitely in my top 3 budget foundations I have tried so far. 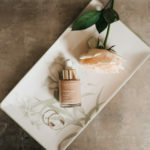 The Gel serum foundation looks really natural which I personally love I don’t like too much make up especially for myself and I love it when your skin comes through. Definitely one I will keep using again and again. Hope you enjoyed my post. Will be posting my top budget foundation picks soon. 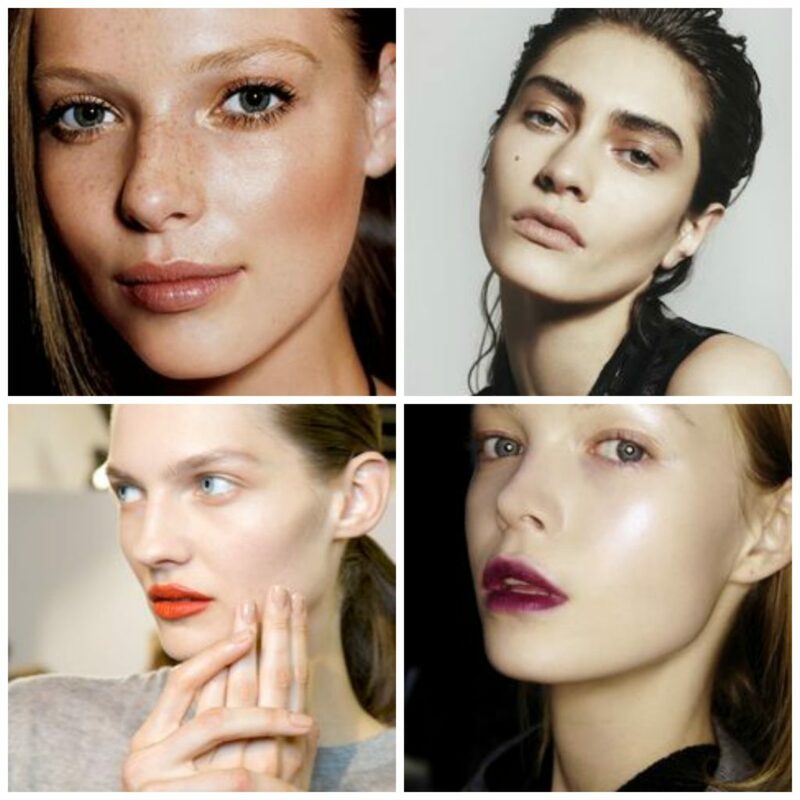 Looking To Achieve Dewy Skin? 1) Charlotte Tilbury Magic Cream: This cream really is magic and is perfect for that dewy skin and give the skin a boost and some love. 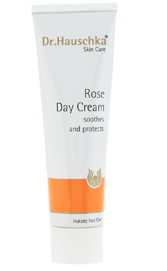 Sadly not available in SA so another alternative is the Dr Haushka Day Rose Cream. 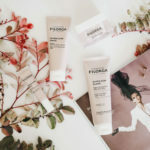 I love a rich cream especially if your skin is dehydrated and having break outs and generally needs a boost. 2) Smashbox Liquid Halo Foundation: I just can’t get anough of this foundation its the perfect canvas for natural beautiful dewy skin. It doesn’t look heavy and lasts for quite a few hours we used on set and it was crazy hot and the foundation was still on the skin and I only had to do one more application throughout 9 hours so a great foundation in the hot climate too. 3) Mac Pro/Conceal and Correct Palette: If you don’t have pigmentation, redness or bad skin then you don’t have to stress so much about concealer except under your eyes or around your mouth. This concealer goes beautifully with the foundation to create a beautiful canvas. To get a seamless dewy finish lightly buff the concealer with a blending brush onto areas that need coverage. 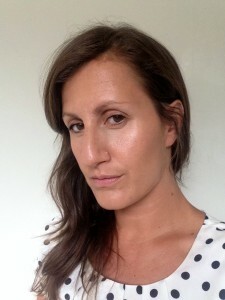 4) Mac Lighstcape Mineralise Skinfinish: Love love love for a dewy highlighted skin. 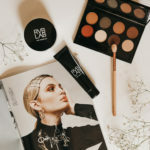 On the shoot I had to pack it on but for every day lightly buff in the highlighter on the top of your cheek bones, bridge of the nose and cupids bow. 5) Elizabeth Arden 8HR Cream: This cream is perfect to create that natural shine to the skin without being sticky like a gloss. It makes the skin look so beautiful and gives an amazing shine to the skin. Lightly apply with finger tips over the highlighter on top of the cheek bones. 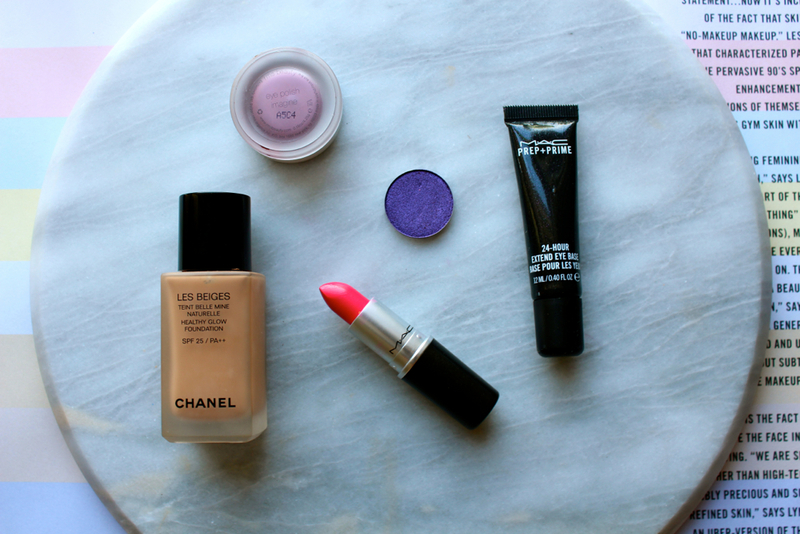 Also apply on lips to give the same finish on the lips. So get busy getting your glow on. Christmas can be a very stressful time if you have a lot of people to cater for or you have been partying a bit too much and drank too much bubbles!! Let Boxing Day be the day you really give yourself some beauty love. Exfoliate your body with a body scrub to give your body that wake up it needs and leave your skin feeling really smooth. Apply a hair mask to make sure you get your hair feeling really silky you always feel better once your hair is clean. Make sure all your make up is removed with a refreshing face wipe this will automatically make you feel better. Apply a face mask after washing and cleansing your face, if you have a radiance mask then apply that to really give your skin a boost. Make sure you pat in your toner into your skin. Gently pat around your eyes an eye cream to try get some radiance back and then go for a highlighting concealer to take away those dark circles. If your eyes are looking a little bit red then add some brightening eye drops. If you have apply a serum to your face that will give your skin some glow back. I have quite a few serums as they really give that extra moisture to to the skin and a glow. Massage in your moisturiser go for a richer one to really get all that hydration back. Really spend time massaging in. Go for a dewy foundation this will really make your skin look amazing and feel much healthier. Massage in with your fingers. 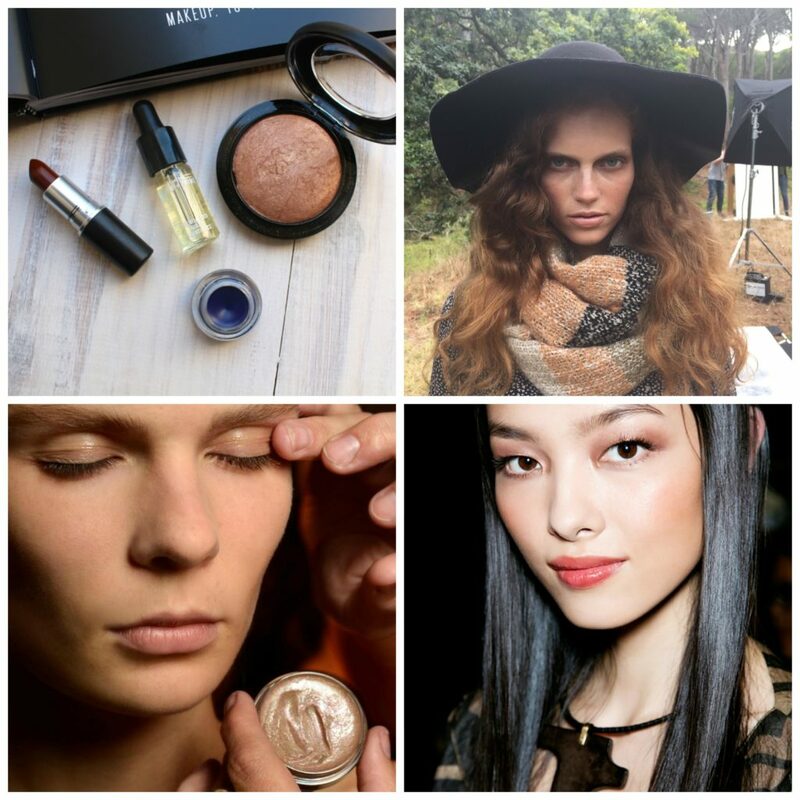 Bronze it up and add highlighter to the top of your cheek bones. Apply a little shimmer to your eye lids and lots of mascara. Treat your lips I love the Elizabeth Arden to really get the hydration back. Drink lots of water before you hit the bubbles again! To make your skin appear dewy and hydrated use a moisturiser before applying your foundation. Skin will already have a natural glow before applying your make up. I did make up earlier today for the editor of Elle Magazine SA and applied Dr Hauscheka’s Rose cream and it instantly gave her skin a pick me up but only apply a little to the skin. 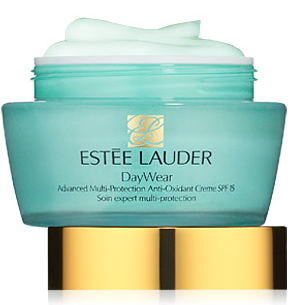 Alternatively I love Estee Lauder’s Day Wear Cream to give the skin a glow.